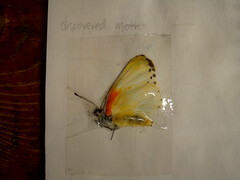 It’s Thursday and How Se7en Do Science carries on with Science Observation and Nature Note booking. Obviously all these note booking ideas can be spread across the range of observational material, but I had to start somewhere… so I spread them through our list of se7en things we observe. This is basically a list of things that are easy to paste, copy, or stick into journals. 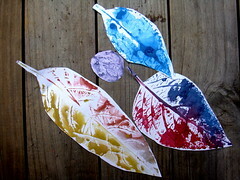 Plants – Watercolor prints are a brilliant way to observe plants and leaves especially. 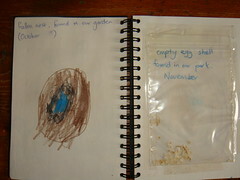 Animals – Collecting little things and using contact plastic or ziplock bags means you can store the remnants in their notebooks. 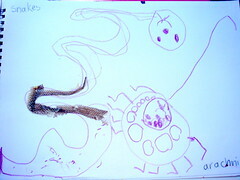 This found snake skin has been incorporated into a picture of a snake and an arachnid. Rocks – Lend themselves to rubbings, just like bark and leaves. But going on a rock hunt is one of our favorite activities and it sure beats carrying all those rocks home. 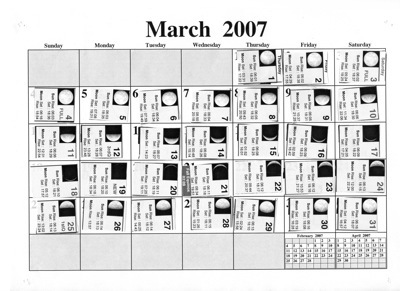 Space – Printable calendars are great for this… here is a lunar month stuck onto a calendar, day by day. You can use calendars to plot almost anything: the shape of the local river; the growth of a pet; silkworms – whatever. And they can be as complicated or as simple as the level of the student dictates. Human body – A magnifying glass or microscope is great for observing the human body. 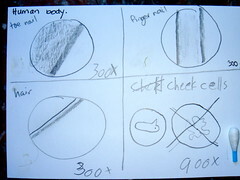 Little bits of skin cell, fingernail, not to mention snot! Technology – We see lots of helicopters flying by. There are little bits of technology all over the place and always good for a great drawing event. 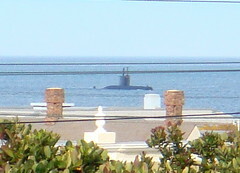 Just the other day we saw a submarine and that sparked a surge of observational activity. Weather – Print out a calendar and let them fill in what they see. 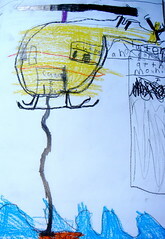 Little people may only report sunny or rainy, but the older they get the more detailed weather reports become. A great visual weather idea is a weather tree: at the beginning of the year draw a tree with twelve branches and pop 30 or 31 leaves on each branch (depending on the month). 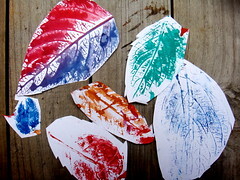 Color a leaf green for sunny and blue for rain and you will get a beautiful tree showing off the seasons. (Sorry this is a poor photograph, but we don’t have a weather tree at the moment and I had to grab this from an old photograph). That’s it and finally, Se7en Easy Science Observation Activities to Follow. I have a small notebook of drawings and such for my daughter but your ideas are really simple and marvelous. Thank you for sharing! These ideas are great! I love how artistic your kids are! 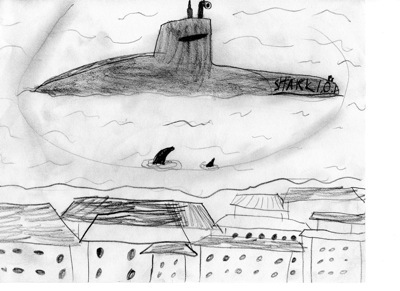 (and I love the sharks on the submarine picture, lol) I’m going to have to try that weather tree idea. Hi M I am so glad you liked the post! I have to say my kids are full of ideas!!! We are doing a weather tree this year, after a year off and it is going really well! Thanks for stopping by.